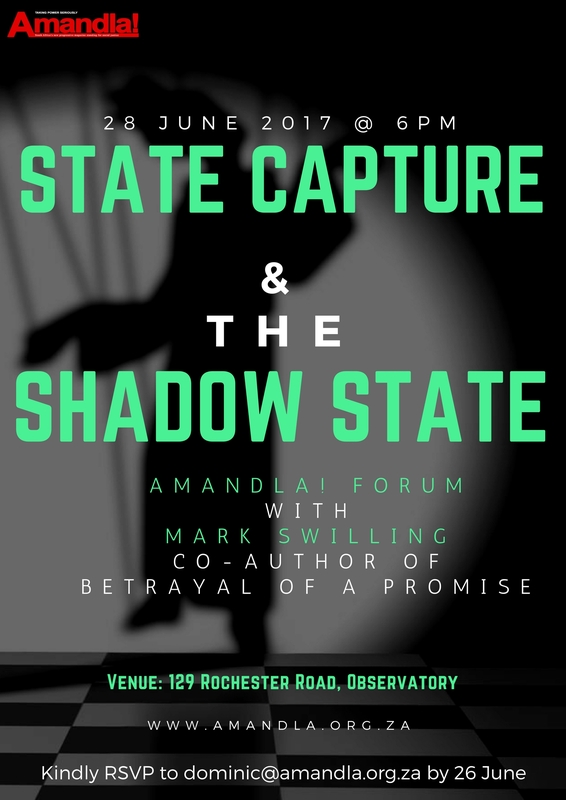 Betrayal of a promise is Prof Mark Swilling and a number of other leading academics attempt at a systematic analysis of the Zupta state capture project. Pravin Gordhan repeatedly asks us to connect the dots. Betrayal of promise attempts to do exactly this. 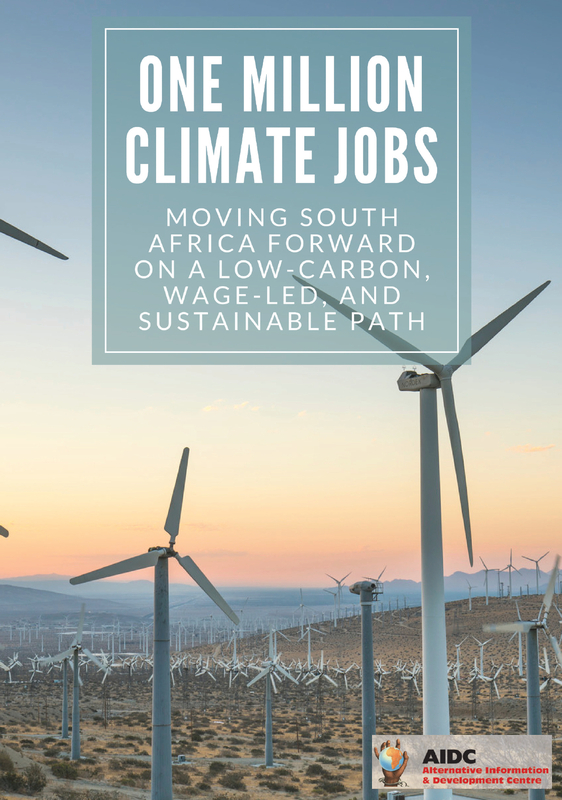 Swilling is a Distinguished Professor and Programme Coordinator: Sustainable Development in the School of Public Leadership, University of Stellenbosch and Academic Director of the Sustainability Institute. 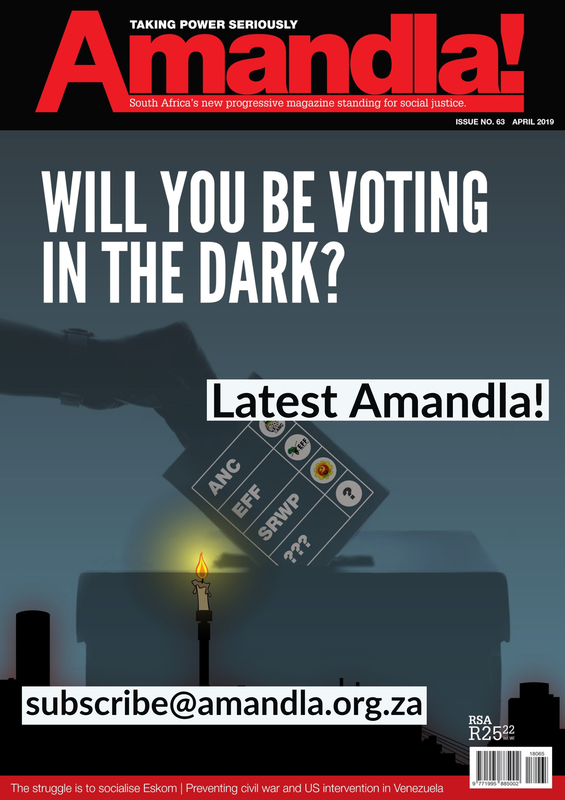 Venue: AIDC Solidarity Centre, 129 Rochester Road, Observatory. 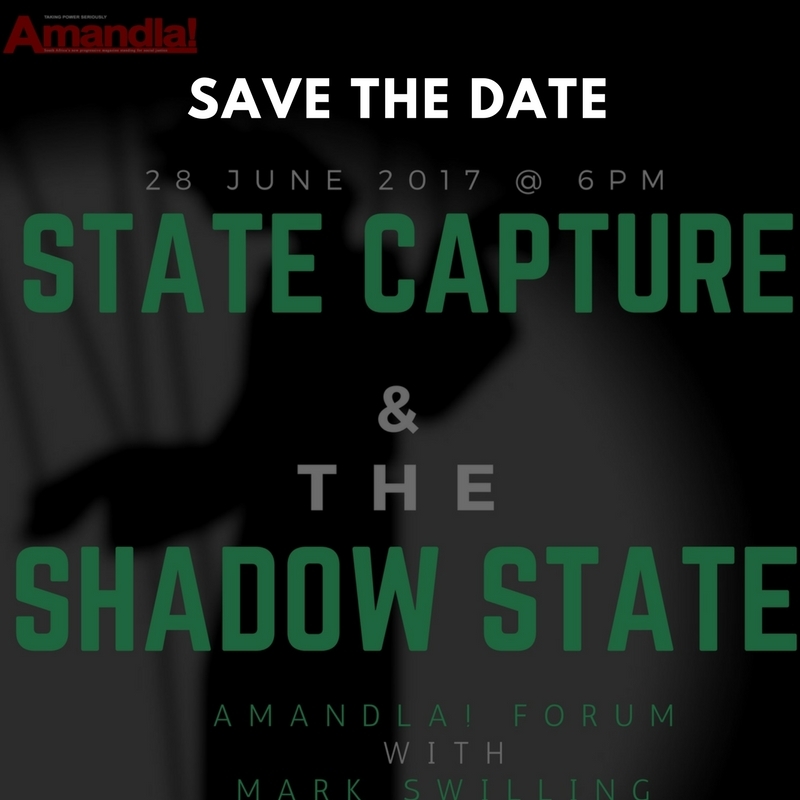 Please RSVP to dominic@amandla.org.za by 26 June 2017.